You are probably wondering how we can possibly treat so many different types of chronic health issues. The answer is quite simple; we are not “making you healthy” and we are not “curing your disease.” Doctors have never healed anyone; we never have and never will. You probably never looked at it this way, but only your body has the ability to correct itself, heal itself and maintain health. 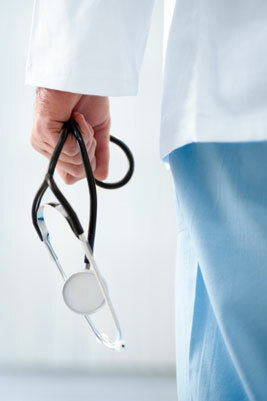 As doctors, we can only help your body to become healthy again and we can’t do it alone. It is a partnership between doctor and body. A surgeon can reconstruct a joint or remove a tumor but your body still must carry out the healing process that gets you back to normal again. Medications help “manage” health problems but don’t cure them; if they did, you wouldn’t need to keep taking them. All medications carry side effects; which are simply new potential health problems being created by the cure itself. Taking an antibiotic will help your body overcome an infection but with a poorly functioning immune system, you will just get another infection. These are just tools used by doctors that help the body get over a health obstacle it was not able to deal with on its own. Sometimes our bodies need some help, but instead of constantly putting out fires, maybe we should improve the body’s ability to maintain health and prevent disease in the first place. 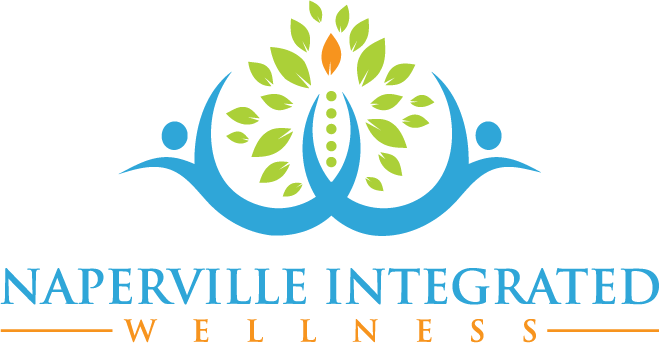 We take a different, functional medicine approach to helping your body to restore itself. 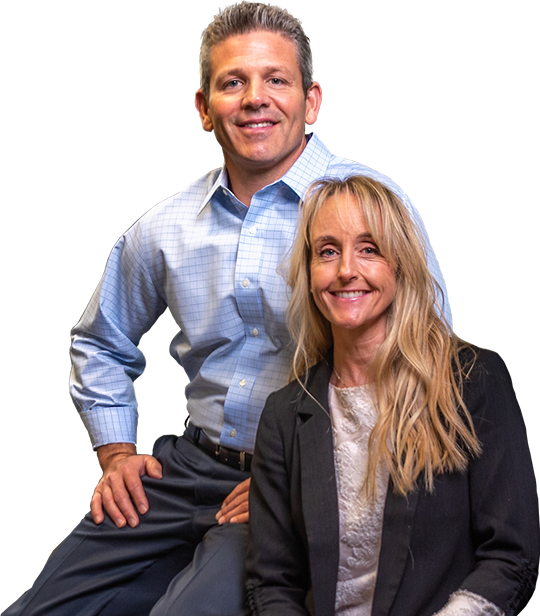 Instead of surgery or medications, we utilize diet, nutrition, structural correction and lifestyle modification. Your body has a tremendous capacity to heal itself, thus restoring health and well-being; if permitted to do so. What prevents this from occurring? Stress, in its many forms can place too great a burden on the various systems of your body and when this occurs your health fails and you begin to suffer with unwanted health problems. What kind of “stress” can cause chronic health problems? We call these stressors because they put strain on your body. We are already dealing with so many more body-stressors than our ancestors did; pesticides, herbicides, pollution, nutrient-poor foods, medications, genetically modified foods, hectic lifestyles; you name it, our bodies are under constant pressure to maintain health and wellbeing. When these various forms of stress become too great, we start to see health problems appearing; digestion and detoxification processes begin to fail, inflammation increases, the immune system goes out of balance, blood pressure rises, brain chemicals become depleted…chronic health issues set in. 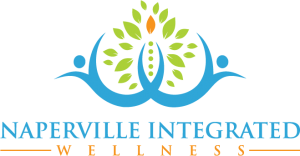 At Naperville Integrated Wellness, our goal is to determine what stressors need to be removed (certain foods for example) and supply the body with what it needs (different foods, vitamins, minerals, etc.). By determining what your body wants and what it does not want, we help it to overcome the stressors that it is constantly exposed to. If you have unwanted symptoms or disease, your body is losing the stress battle. Only your body has the capacity to restore and maintain health. All we can do, all that anyone can do, is to provide the conditions necessary for it to overcome the stressors it is constantly being exposed to so it can heal and maintain itself. When this balance is achieved, health and well-being reign once more. The choice is yours, be a friend to yourself and your body and find out what it really needs or keep pushing it, keep medicating it, keep ignoring its cries for help, and hope things don’t get worse. I think we all know how that story ends. Will you put this off for another week, month or year? Or will you start making real changes today? We are here to help you. Contact our Naperville office today to book your appointment.